High performance water cooler for Honda Civic 06-09. 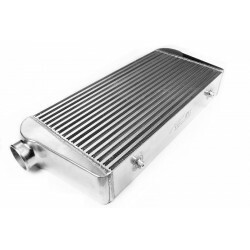 Designed to achieve the best possible heat exchange efficiency possible thanks to use of special aluminum alloy and unique construction of water channels. 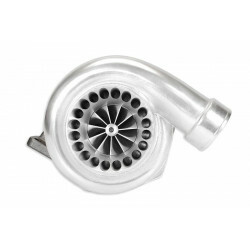 A must have for all high performance cars driven both on the street and racetrack. High quality TIG welds guarantee solid and durable product, that fits plug and play into OEM mounting points.